Bull's-Eye Creative - Marketing Creative Services — Interested in publishing on LinkedIn Pulse? Want to know how? 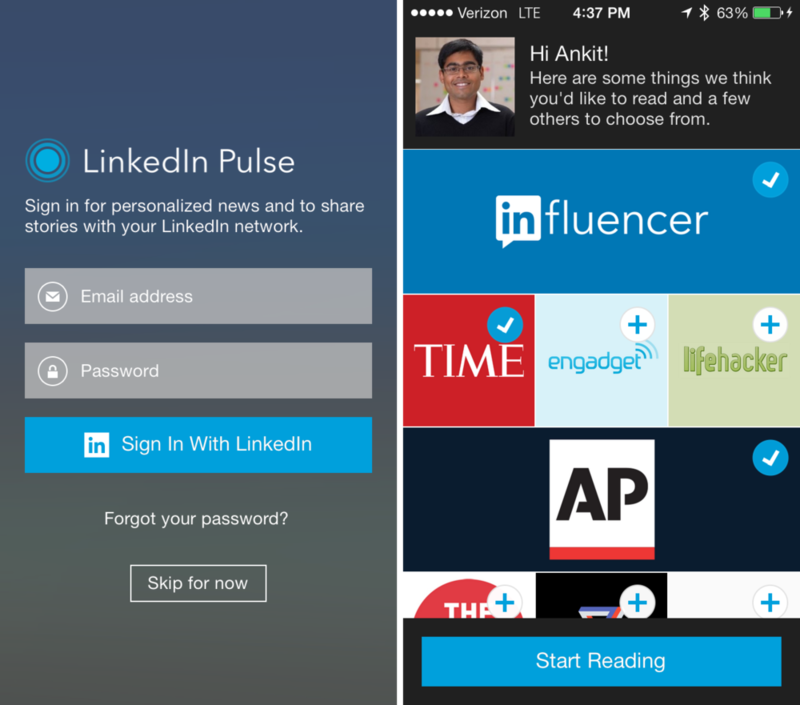 Interested in publishing on LinkedIn Pulse? Want to know how? I’ve been trying for months to figure out how to crack the code on how to publish on LinkedIn’s Pulse community. It seemed as elusive as the da vinci code! I searched quite a bit and found nothing about it anywhere. It seems the only way one could publish on the Pulse platform was to have been invited into the community. How to be invited? That is still an unexplained mystery.